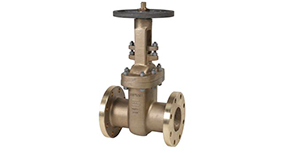 Shipham Valves is one of the longest established and most highly respected valve manufacturers in the world. 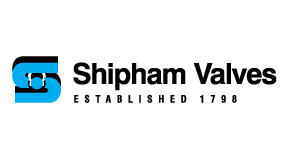 With a global reputation for excellence in product design, quality, reliability and the highest levels of customer service makes Shipham Valves an ideal partner for the supply of non-ferrous and high alloy valves. Operating from a 60,000-sq/ft manufacturing facility in Hull, England, Shipham Valves manufacture gate, globe, ball, swing / dual plate check and butterfly valves, in sizes from 1/4″ to 46″ and in materials from Nickel Aluminium Bronze to Zirconium. For almost a decade RP Valves have been associated with Shipham Valves and are now in a position to offer on an ex-stock basis a comprehensive range of Nickel Aluminium Bronze Gate, Globe, Ball and Butterfly Valves from ½” up to 24” Dia all in accordance with the applicable MESC specification.